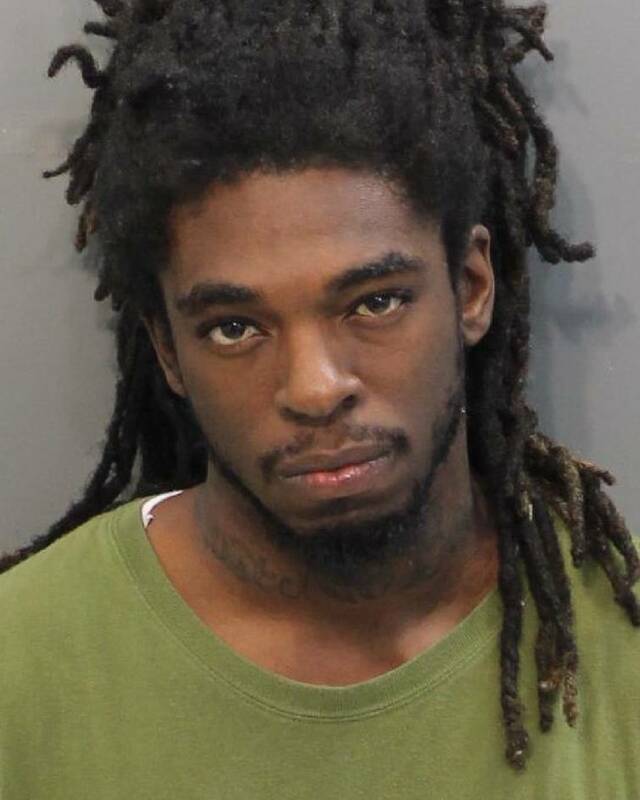 Chattanooga police arrested a man Thursday who they say is responsible for a drive-by shooting along the 2800 block of Dodson Avenue last month. Police got the call of a reported drive-by shooting on Sept. 29. At the scene, officers discovered damage to several homes along with several shell casings. Not long after that, police stopped Cordell Young, 26, for speeding and found him to be in possession of drugs and a firearm. Young was arrested and charged with possessing a firearm with intent to go armed, drugs for resale, speeding, and driving without a license. Now, with additional information from investigators and and multiple community members, police have confirmed that Young is the suspect involved in the Sept. 29 drive-by shooting. He is currently in custody at the Hamilton County Jail and is facing more charges, including five counts of aggravated assault, one count of reckless endangerment and one count of vandalism.